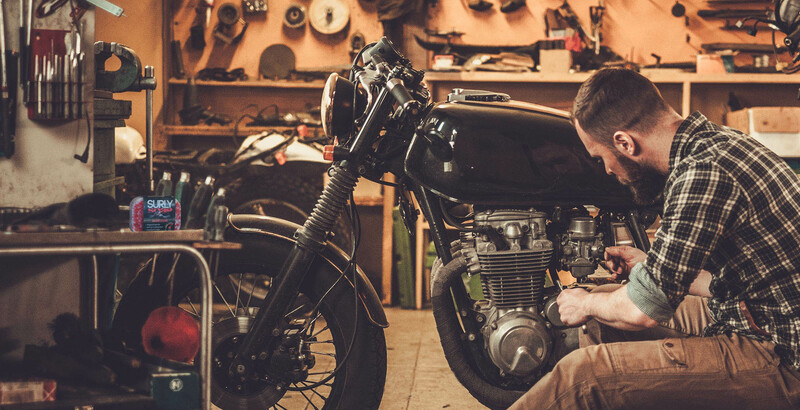 We are a brotherhood of mechanics, painters and craftsman who came together with a common goal; to leave work behind. Everyday our bodies were exposed to grease, dirt, paint and the grit. In all our industries our work clung to us and found its way into every crevice. 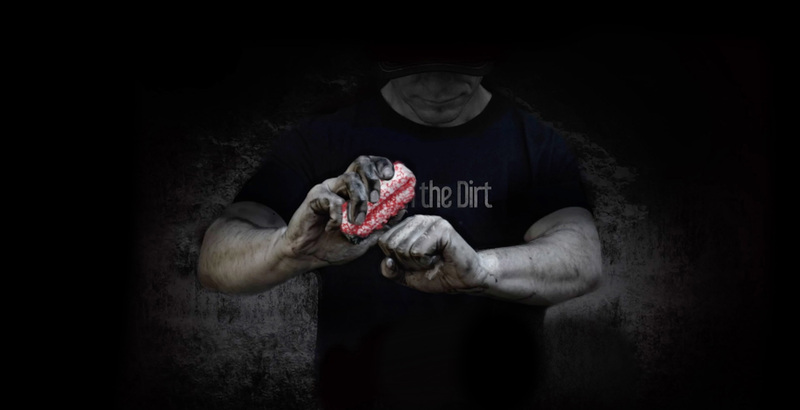 We expect the dirt to get in between our fingers, the grease to cover our nails and the paint to stick to our skin. 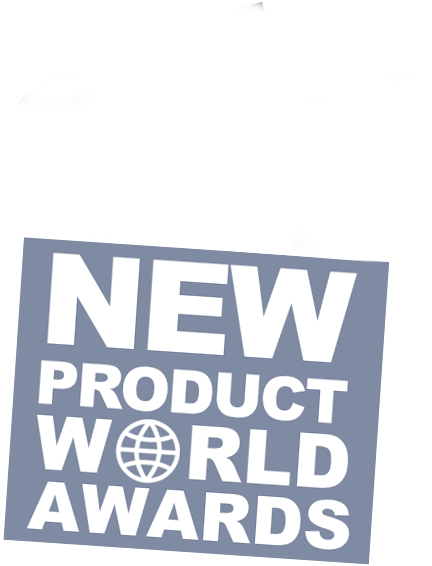 Frustrated by current soaps and hand cleaners on the market, we needed a product that worked as hard as we did. Motivated by results, we began engineering SURLY soap. 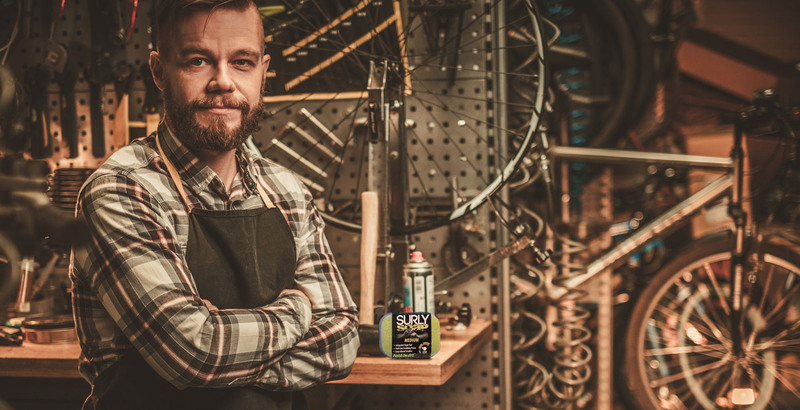 Designed in a garage in Seattle, WA, SURLY Soap was field tested on job sites and some of the toughest environments imaginable until we achieved the most powerful hand soap on the market. A soap engineered with a durable infused scrubber and built-in finger rail to scour stubborn compounds in hard to reach areas. 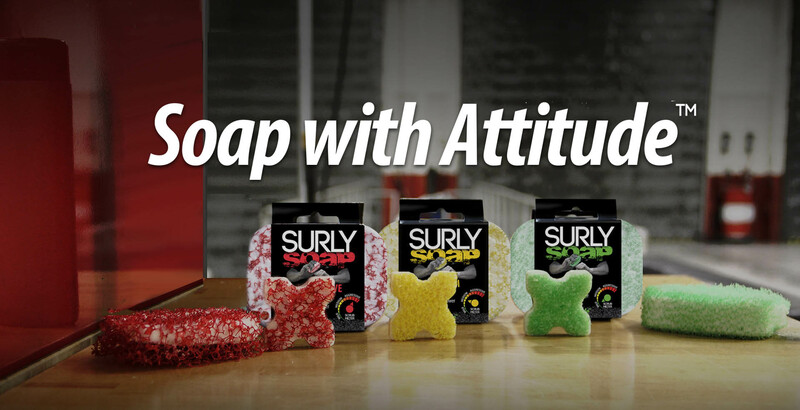 SURLY soap is the Soap with Attitude™. A hand cleaner not afraid to punish anything it encounters. 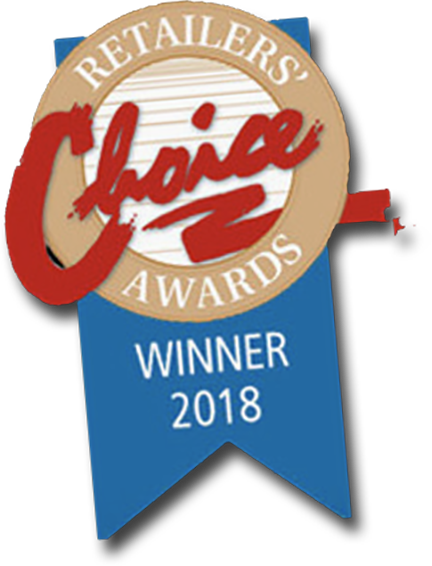 We take pride in knowing our clients are using a soap that works as hard as they do. What does it mean to be SURLY? It’s having attitude in everything you do. It’s about what lies beneath the surface. 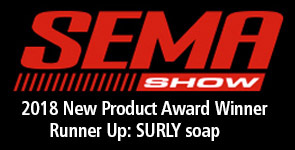 What keeps us going at SURLY is the feedback from our customers who use our line of SURLY soap products. Everyday our SURLY customers are putting our products to the test. Their confidence and enthusiasm when they grab a SURLY bar, Mini or SURLY liquid keeps us going. When they stop working so will we, but that will never happen. I came home after cleaning/detailing my motorcycle with some really nasty greasy hands. I used to use orange pumice soap to deal with this type of situation, but I found the Surly soap to be more effective, plus it doesn’t have that chemical smell. It took me less than 20 seconds to get my hands completely clean! Awesome product, I paint, garden and work around the house projecting so needed something intense but not too harsh on my hands. 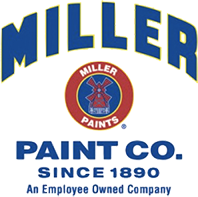 This product takes the dirt and paint off but does not leave my hands dry. I love the scrub effect and I no longer have garden dirt under my nails, such a cool design! Would definitely recommend it! Awesome product! Cleans very well. We love it!! Working for Habitat for Humanity, your hands get really dirty. The infused scrubber is great for removing paint and caulk. It is gental on your hands yet it is able to get dirt out of the cracks in your skin. Lots of soap with a mild smell. 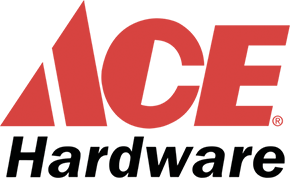 I have been using it for a few weeks now and I love the product.